Each week I share select trade news articles with students enrolled in my New England Tech video production classes. It’s critical in any field to remain current, follow emerging trends, examine best practices, and learn about various challenges that face the industry. 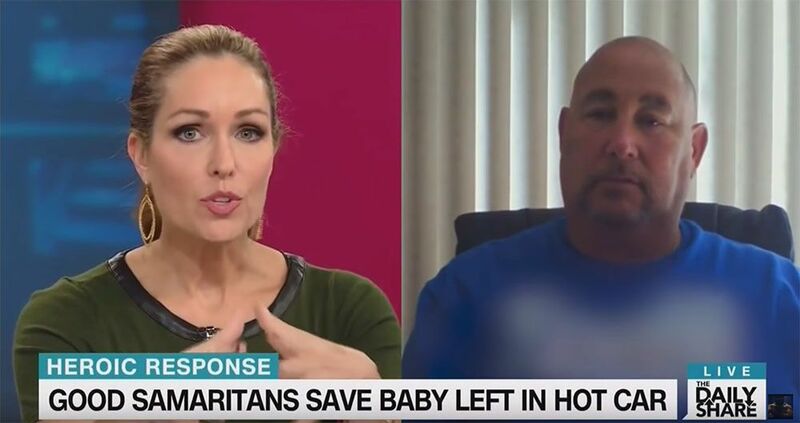 Last week CNN’s sister network, HLN was criticised for blurring Steven Eckel’s 2016 Trump T-Shirt during a televised interview. The 53 retired New Jersey police officer was interviewed by HLN after Mr. Eckel used a sledgehammer to break the glass of a car parked in the summer heat with a young child inside. 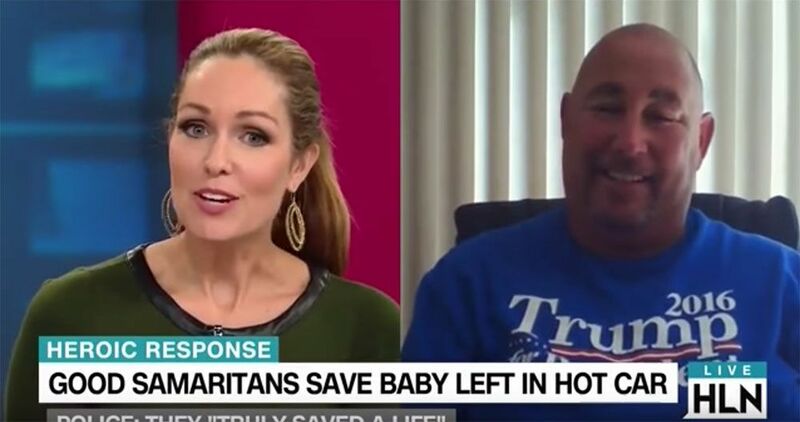 During the original live interview, Mr. Eckel’s shirt was unaltered, NO blur, but subsequent replays of the interview masked the Trump 2016 shirt with a blur and b-roll footage was used to apparently, limit Mr. Eckel’s shirt on-the-air. 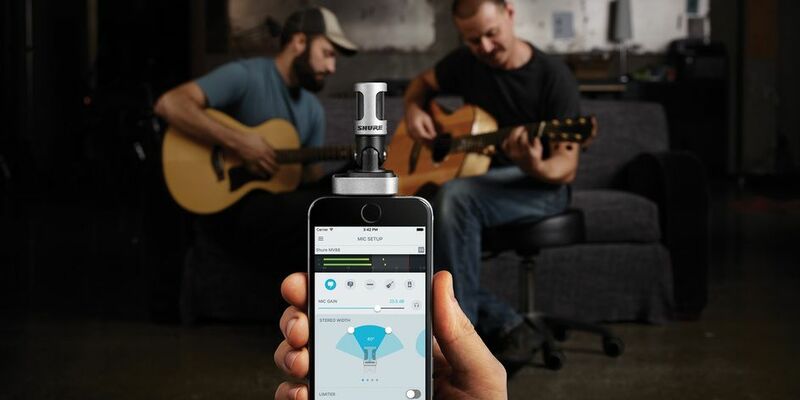 Shure announced on August 30th that a new version of its ShurePlus™ MOTIV™ Mobile Recording App—designed for use with the Company’s MOTIV Digital Condenser Microphones—is now available for download. Version 2.0 of this iOS App offers a suite of advanced new features, including an editing tool, improved user interface, and fluid sound metering for a more accurate, jitter-free experience. Additionally, version 2.0 offers access to a playback window, enabling users to review, assess, or simply listen to a recording of their choice.